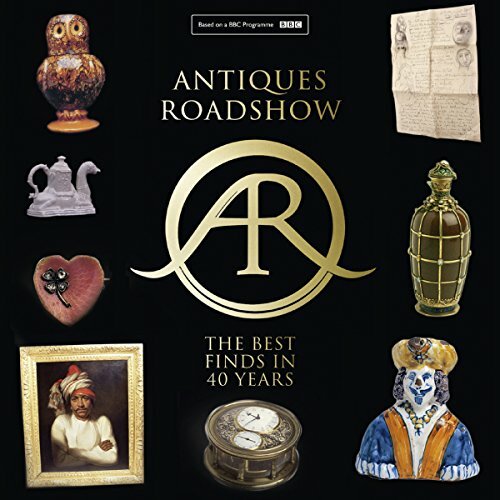 Showing results by author "Marc Allum"
A collection of the timeless, the priceless and the unforgettable, this compendium accompanies the beloved BBC One TV series. Gracing our screens for nearly 40 years, one of the nation's most beloved television programmes has become a national institution. The Antiques Roadshow has given the opportunity for thousands of unique stories to be told over the years as well as the introduction of many incredible characters.